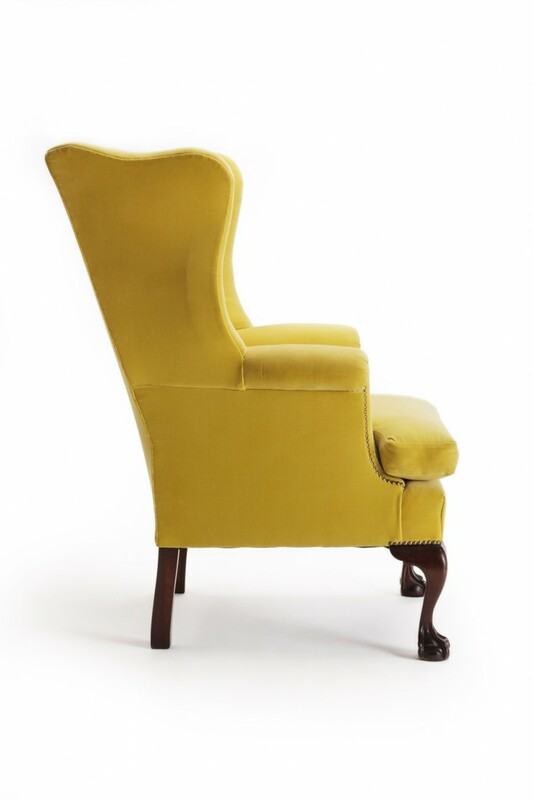 A wonderful wing chair of generous proportions handmade using the finest materials and fillings. 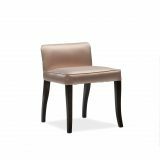 The Highmore has a solid timber frame and the front legs are individually hand carved ball and claw on a cabriole leg. The seat and back are fully sprung and the seat has a softly filled feather and down cushion. 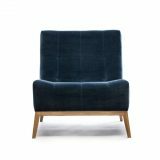 The chair is very comfortable and if available with a run-up footstool. You also have a choice of 22 wood finishes to choose from or we can match to your colour or finish sample. 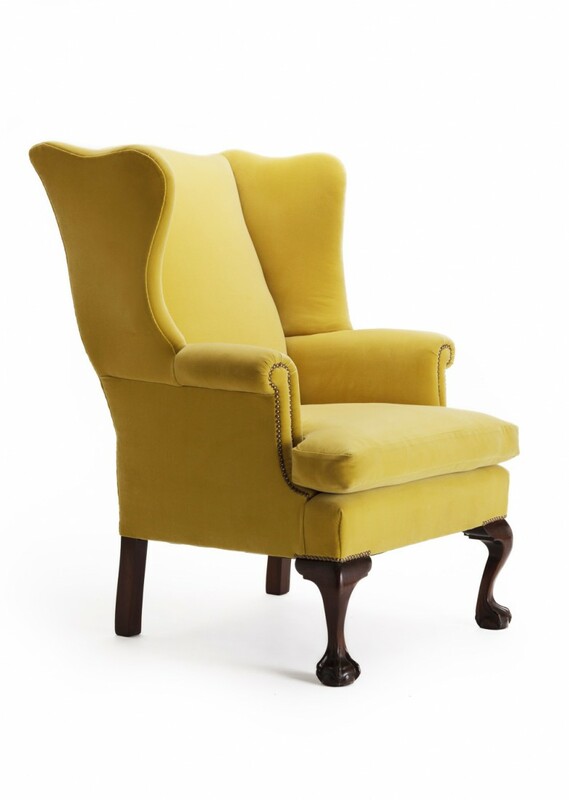 An elegant design as wing chairs go, traditional but given a twist when upholstered in a bright velvet fabric. 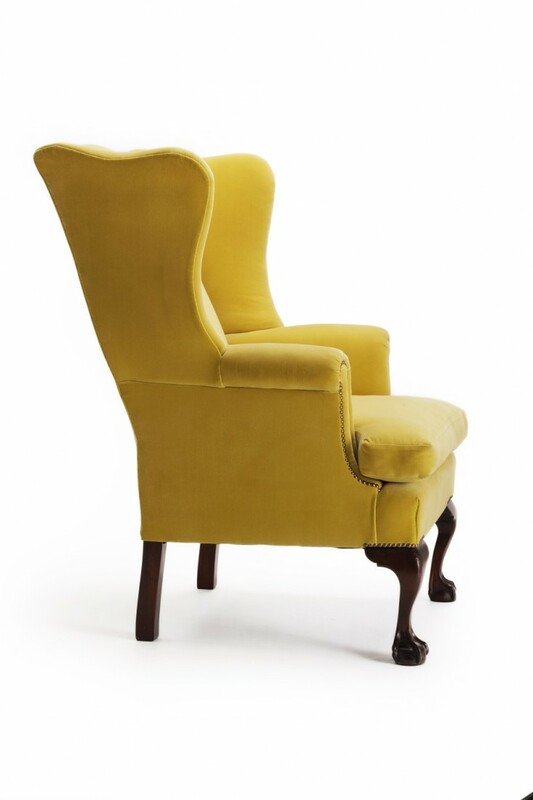 To ask a question about the Highmore Wing Chair click here. We'll email you the answer as soon as possible. 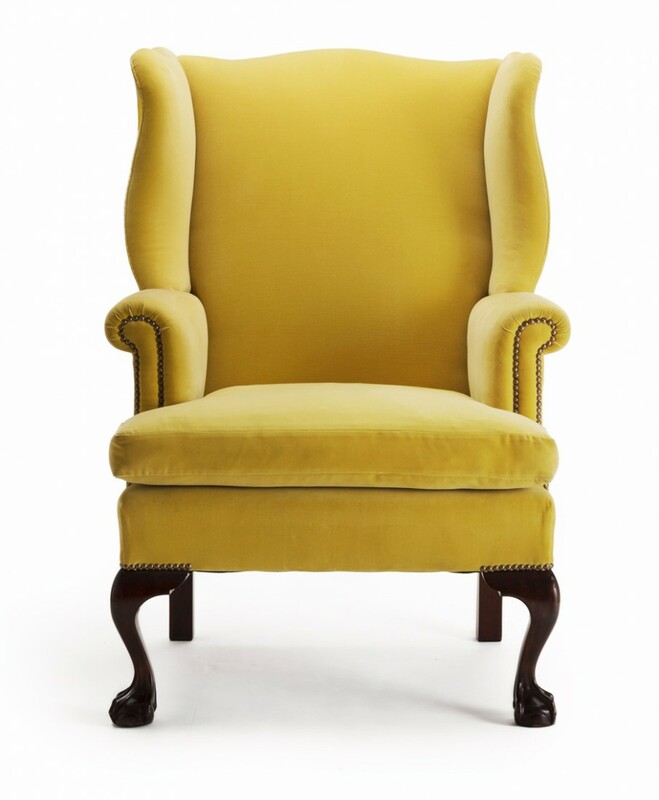 If you have a question about the Highmore Wing Chair, fill in the form below and we'll email you the answer as soon as possible.